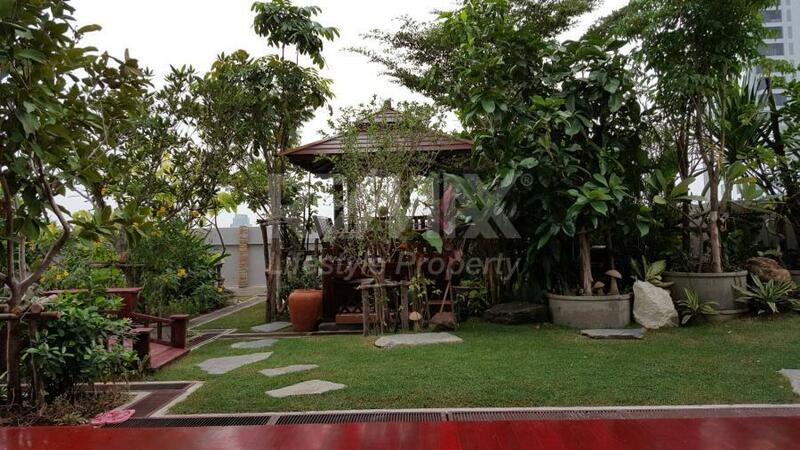 This property is new and exclusive to the market..!!! 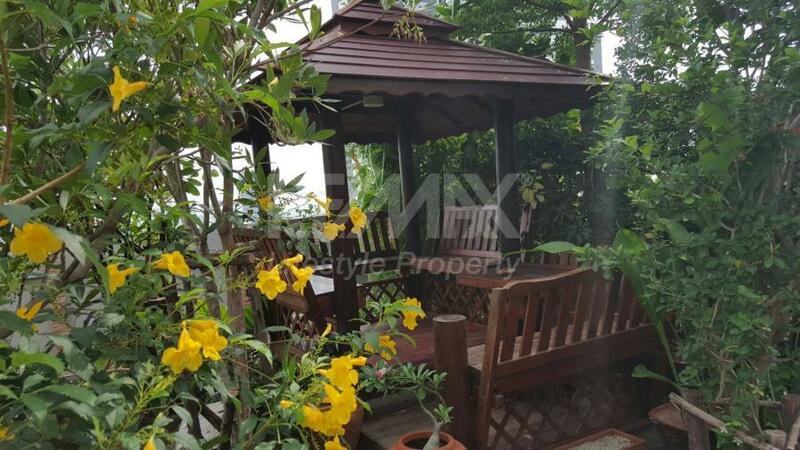 The property is immediately available... 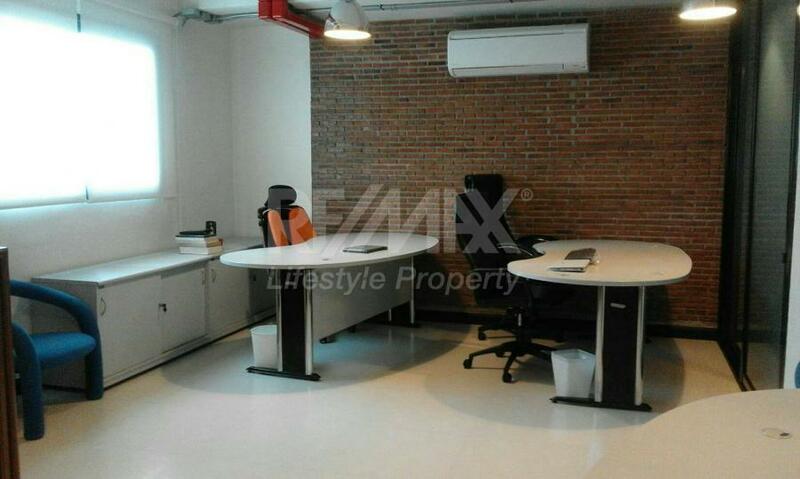 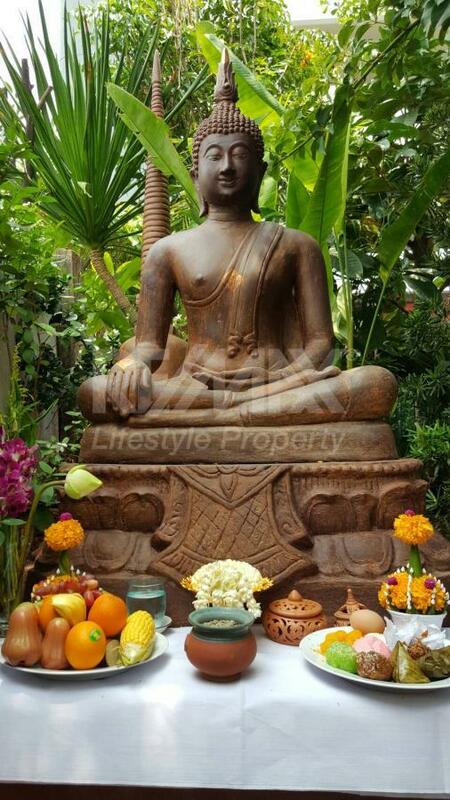 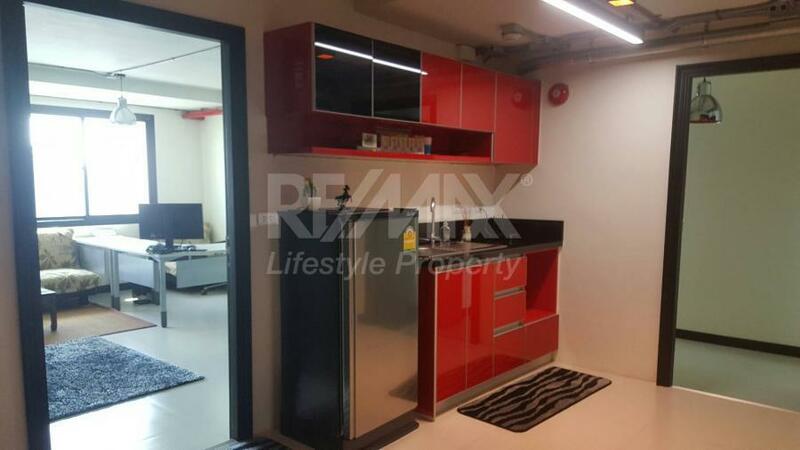 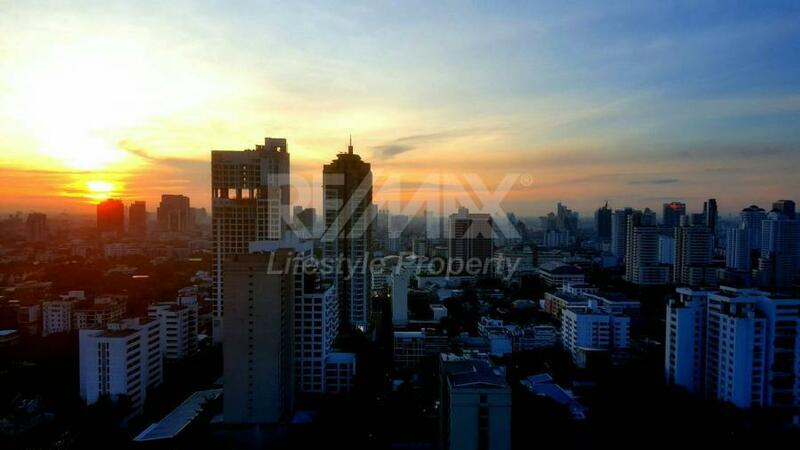 Located in the most sought after area in the heart of Bangkok. 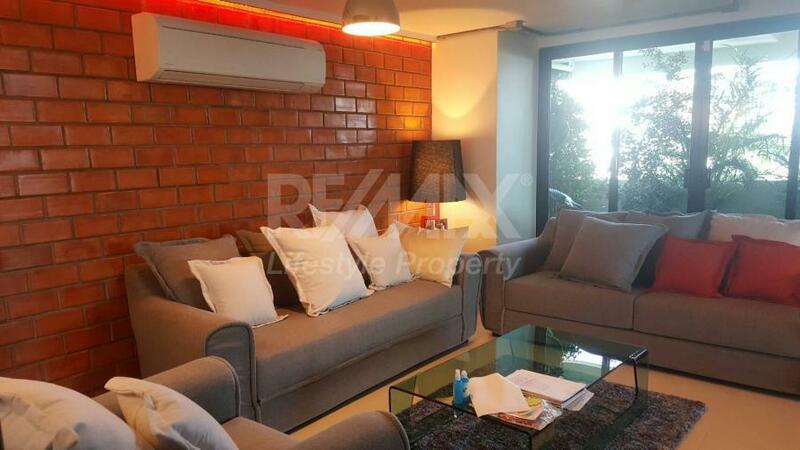 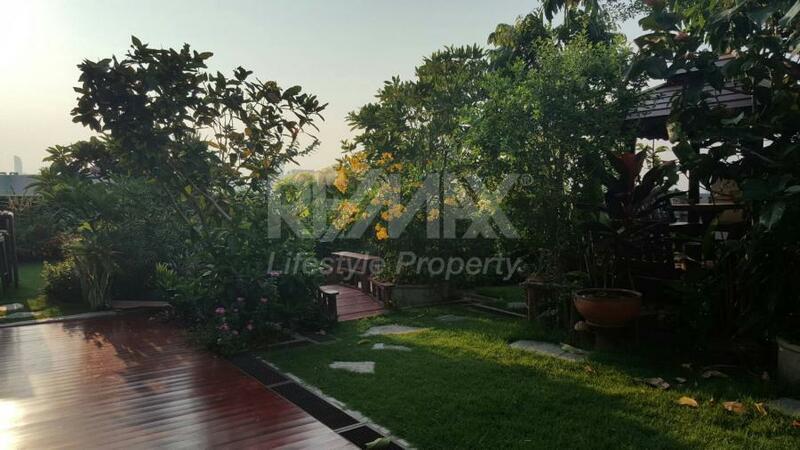 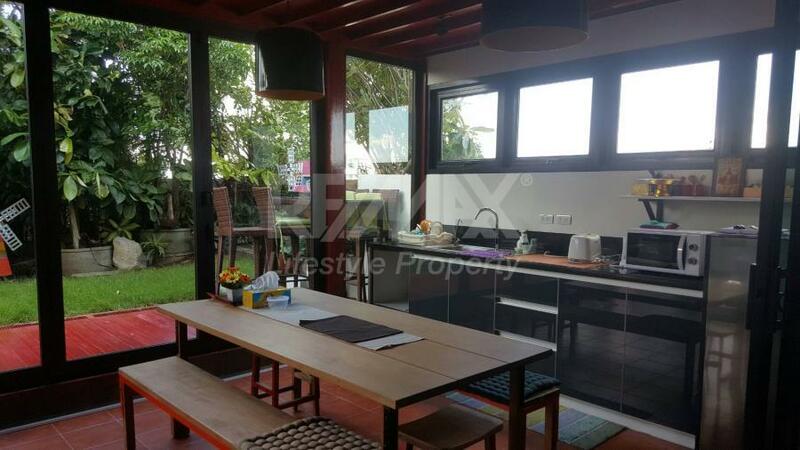 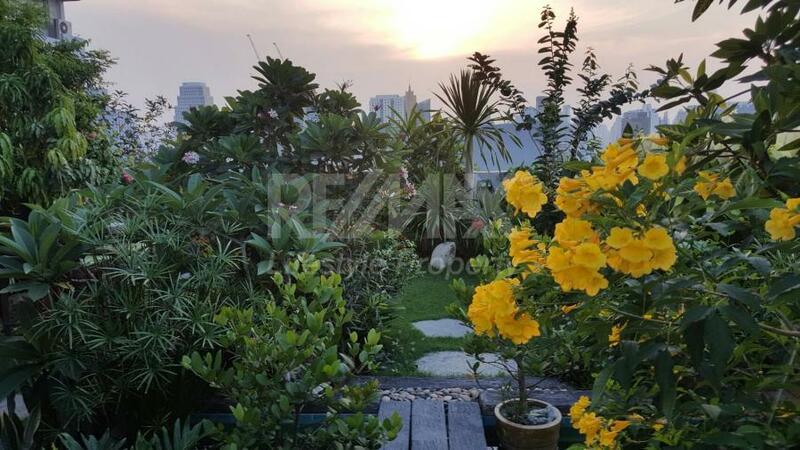 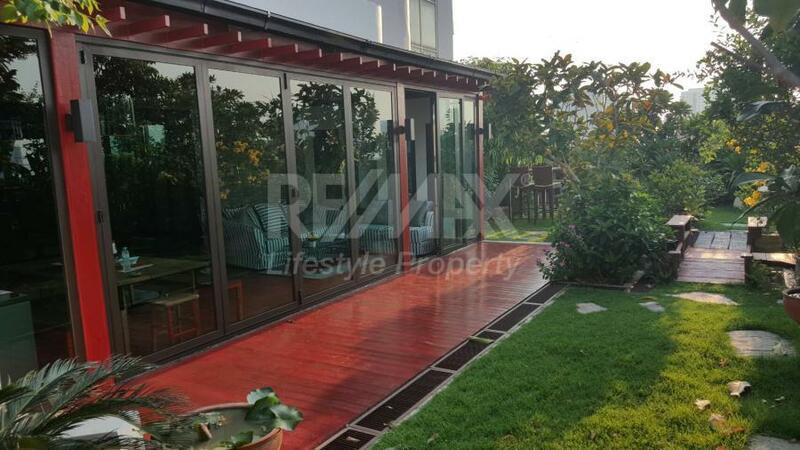 A luxury 514 square meter residence in the sky, boasting five large bedrooms, two of which have been used as office facilities, with maid quarters and a very large private garden and terrace. 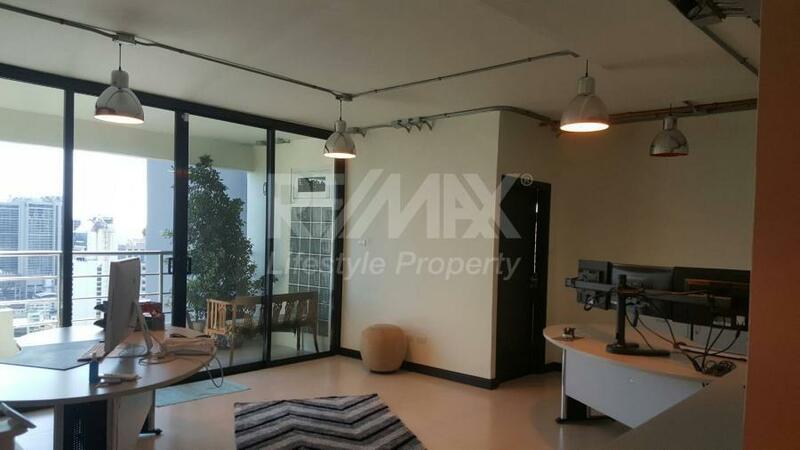 The perfect combination of stylish elegance and comfort, providing sublime living with immediate access to Bangkok's finest shopping at the Emporium and EmQuartier Complex, fine dining and night life venues. 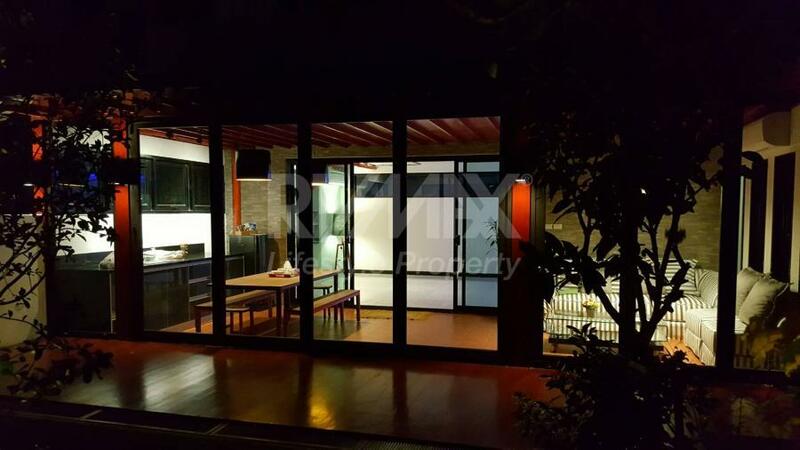 A true dream home for the most discerning. 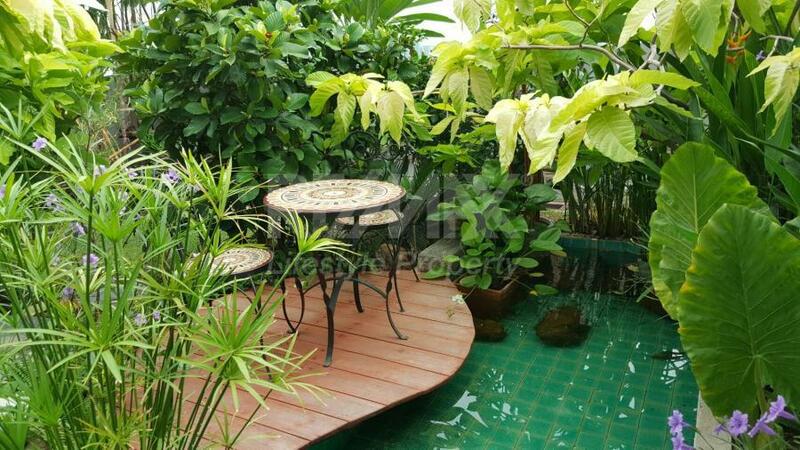 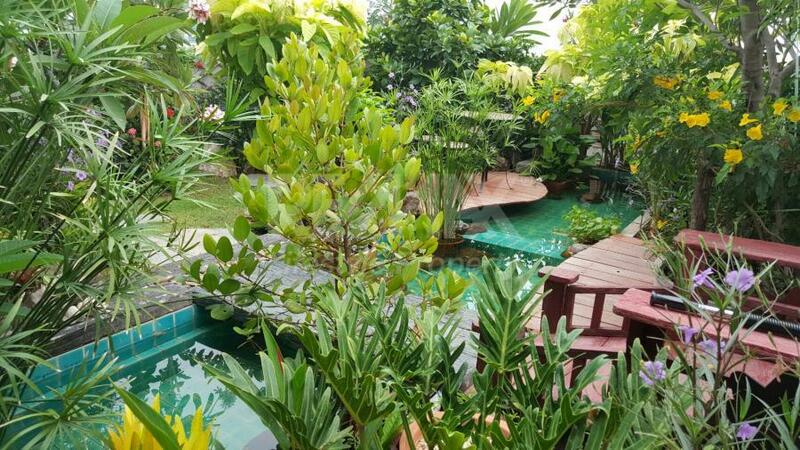 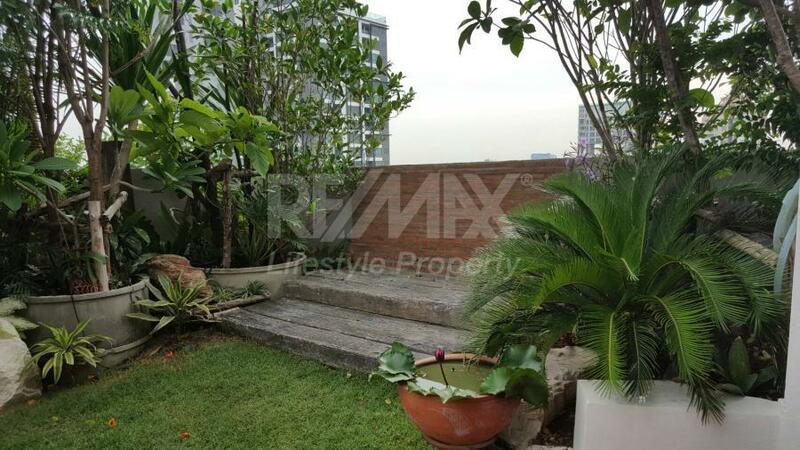 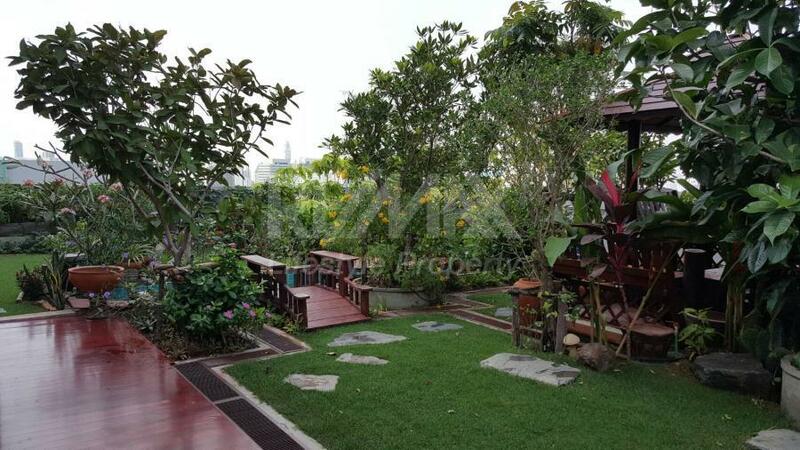 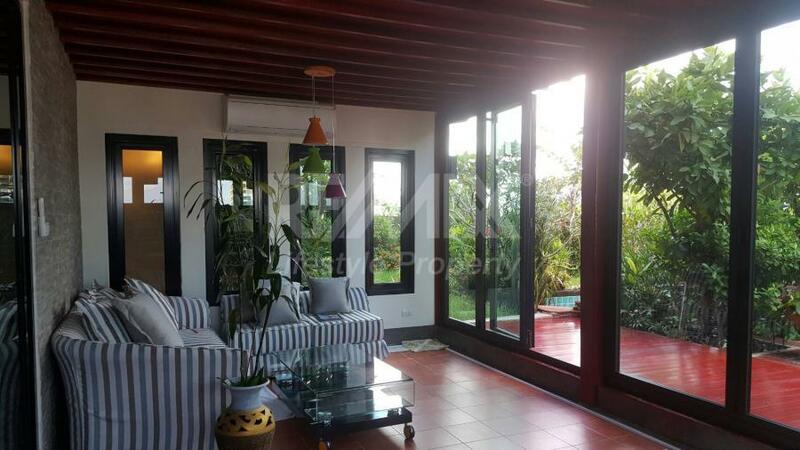 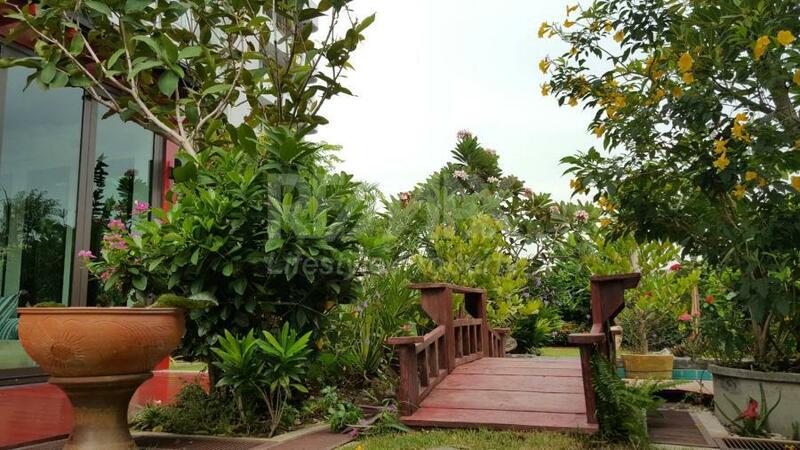 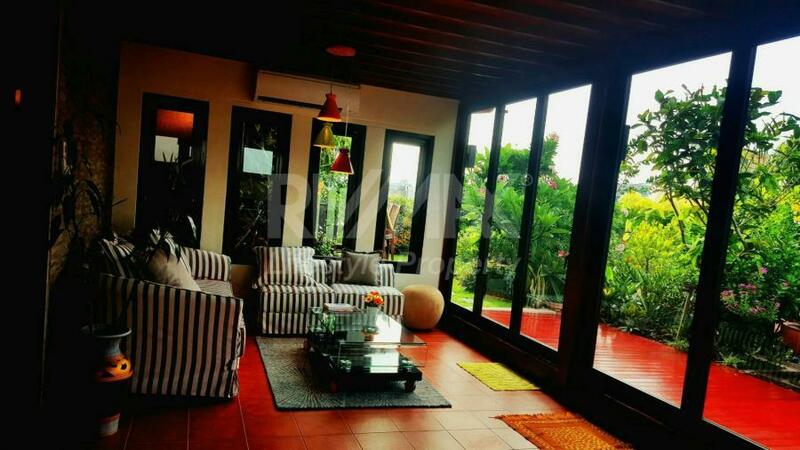 The condo is within an iconic building with a large private balcony garden terrace and pond. 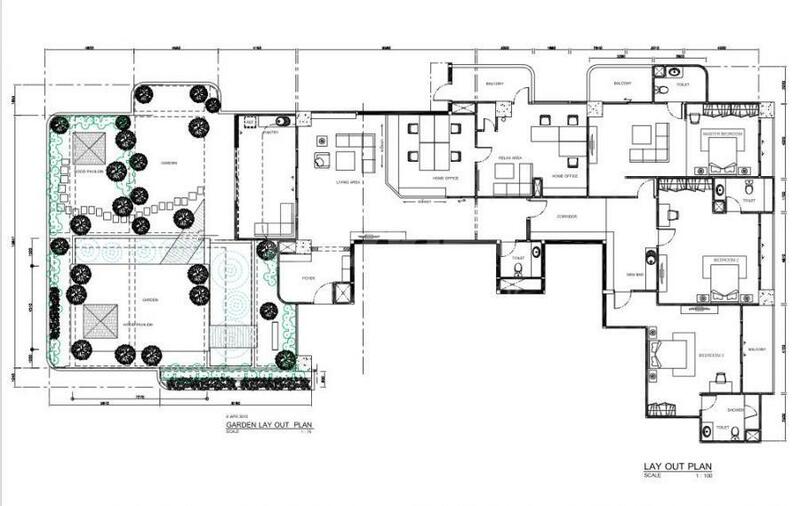 This makes the apartment feel much more like a “house in the sky”. 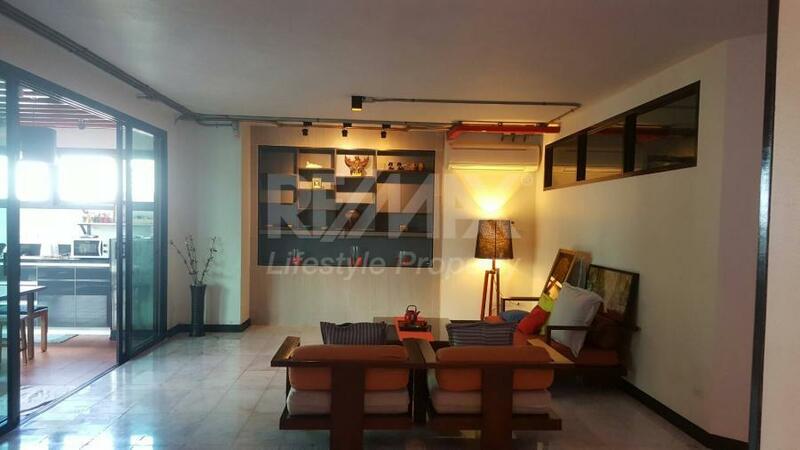 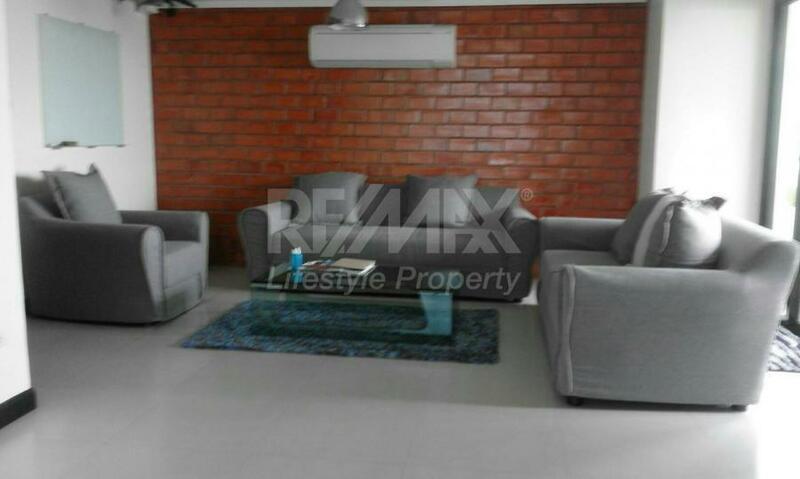 The condominium building provides the following recreational facilities, Swimming pool, Tennis court, Playground, Gym, Sauna and Jogging track.